If this is the first time you have visited our Mansfield TX office, the mapping service below will assist you in finding our location. Simply fill out the form below, and you will be presented with directions that include a map, the travel time, and distance. 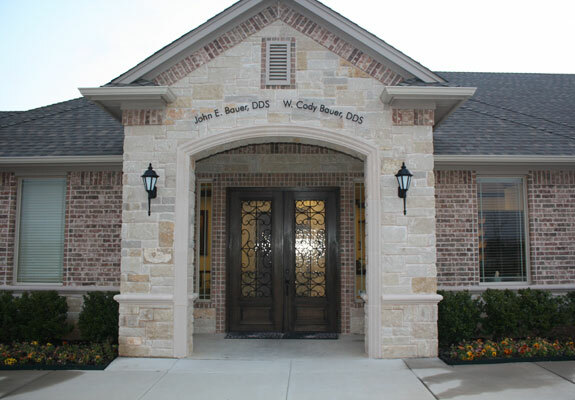 If you need any additional information, please contact us at (817) 473-0291.